Every professional association has a duty to give back to its community. One of the best ways to do so is to support a local nonprofit that aligns with the association’s mission in order to provide greater exposure in recruitment and fundraising efforts. 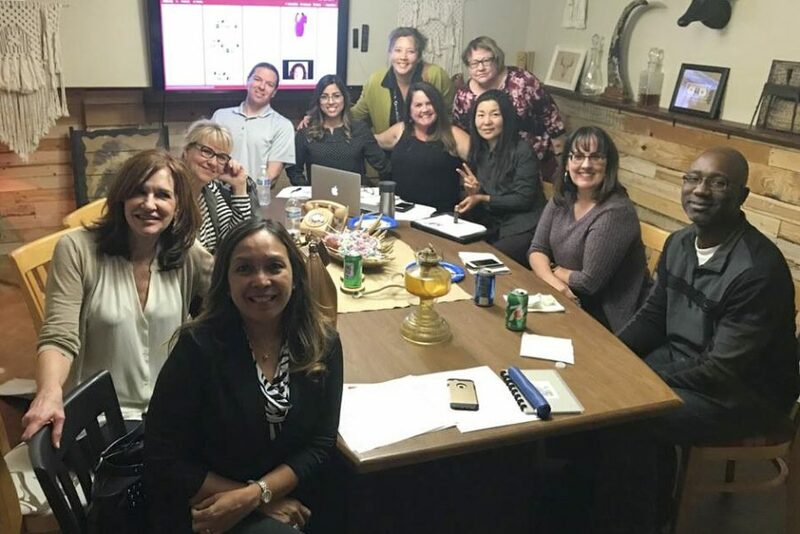 The American Marketing Association-Inland Empire (AMA-IE) chapter is made up of a group of dynamic marketing professionals who care about making a difference in their community and their profession. Every month, AMA-IE partners with local nonprofits to support their mission and events. Like Big Brothers Big Sisters, AMA-IE believes that everyone has potential, be it a young child in need of a role model to a student looking to start their career to a professional looking to increase their skill set. AMA-IE encourages them to find their gifts, build on their strengths and increase the impact we can have collectively on our community. 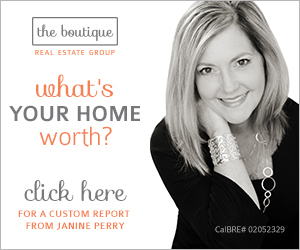 Select a nonprofit as the charity beneficiary of an event. During the holidays, AMA-IE partnered with four other organizations for a networking event and donated a percentage of ticket sales to a local nonprofit. Organizations can give in-kind donations of talent from members. 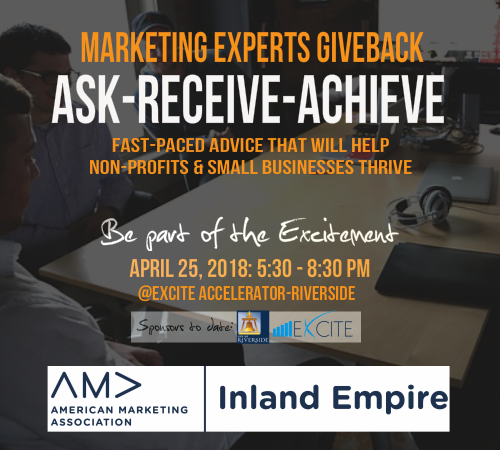 This is the aim of AMA-IE’s springtime signature event, “Marketing Experts Giveback: Ask-Receive-Achieve.” The event is designed to give back to local nonprofits and small businesses. Experts will share advice on topics such as funding, taxes, donor relations, public relations, advertising, marketing and more. Spread awareness. Big Brothers Big Sisters hosts informative Lunch and Learn sessions at association meetings to educate teams about the nonprofit as well as to recruit volunteers, donors or event sponsors.